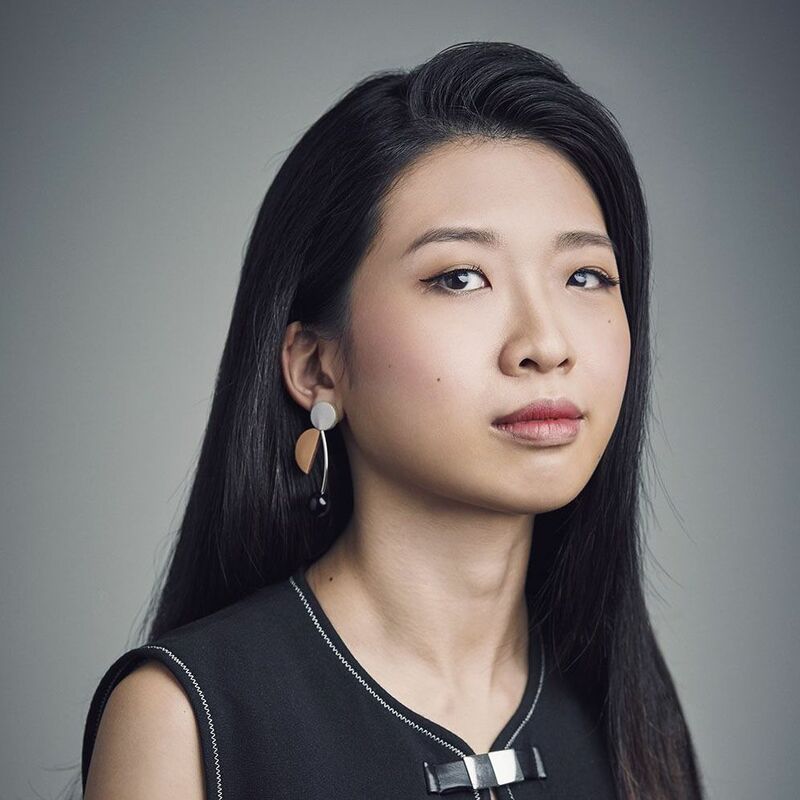 Xinying, the Managing Editor for Singapore Tatler Homes, enjoys seeking design and decor inspiration from all conceivable sources, be it nature in all its colourful splendour to architecture, art and even everyday objects. She firmly believes the best ideas can come from the most unexpected places; she's also always on the lookout for chic spots for her next meal. Discover the latest trends and design names to know with her, together in the Art & Design section.